Serving Our Generation: Annual Red Cross Blood Drive - Sign up now! 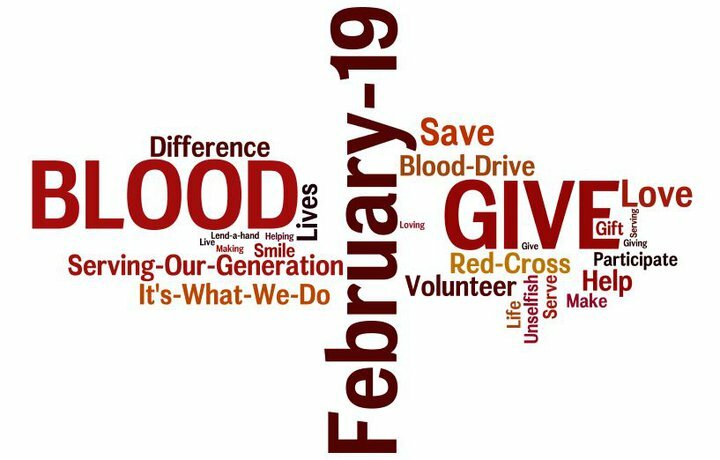 Annual Red Cross Blood Drive - Sign up now! 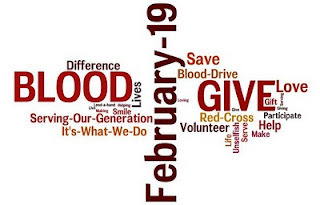 Our Annual Red Cross Blood Drive is scheduled for Saturday, February 19th from 9:00 am to 1:30 pm. Please GIVE to save a life. Email Robynn to choose a time to give on 2/19/11.